Dehradun is lovely city many places to visit like Budha Temple, Guchu Paani, FRI, IMA, Sahastradhara, Lacchi Wala, Sai Mandir, Tapkeswar Mandir, Shiv Mandir and many Places where you enjoy Your holiday. Dehradun is also Capital of Uttarakhand. You can call us or throw a mail. Then we confirm you your booking and give you a confirmation call and mail. Welcome to Dehradunmussoorietaxi.in. On this portal we give you a Taxi service from Dehradun to Mussoorie, Dehradun Mussoorie Taxi, Taxi Dehradun Mussoorie, Dehradun Airport to Mussoorie Taxi, Dehradun Mussoorie Dhanoulti Taxi service with a budget rate and luxury Cab services. 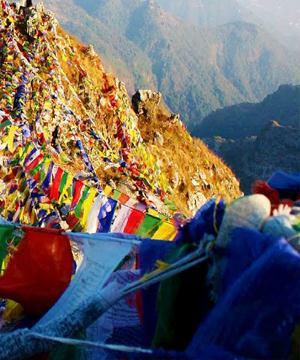 Mussoorie is well known by A MINI SWEEGERLAND. 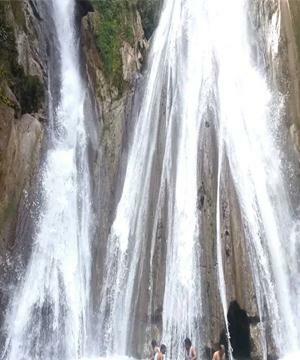 Daily many people’s comes to Dehradun to Mussoorie they enjoyed the location and they had a very good time in Mussoorie. 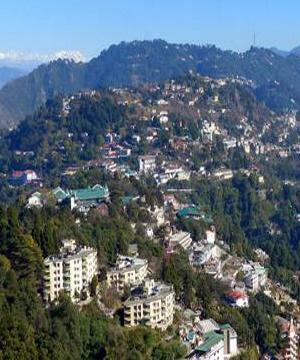 If you plan to come to Mussoorie and want hire a Dehradun to Mussoorie Taxi service then call to us. It’s doesn’t matter you are in Dehradun Jollygrant Airport, Railway station, Bus station and your home we picked up your location. Dehradun to Mussoorie distance is 35 kms and its take time around 1 hour because of hilly area. On the way you visit Dehradun Zoo, Shivamandir, Mussoorie Lake. 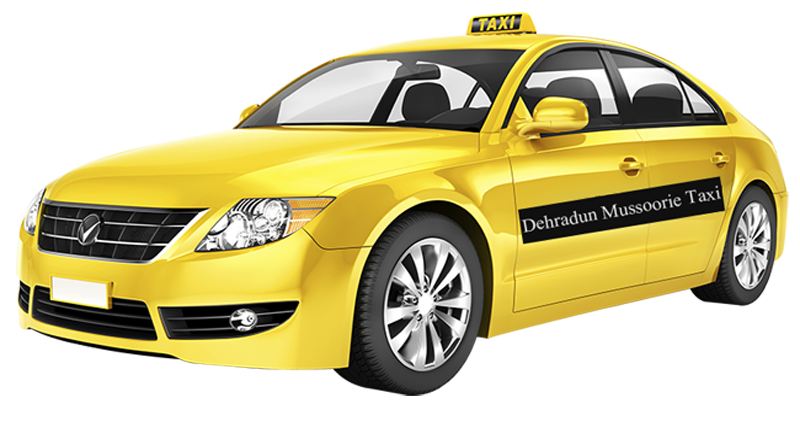 Dehradun Mussoorie Taxi offer you Taxis like Tata Indigo, Zest, Indica, Swift Dzire, Ertica, Etios, Innova, Xylo and variety of tempo travelers. We please to serve you our Dehradun to Mussroorie Taxi service. 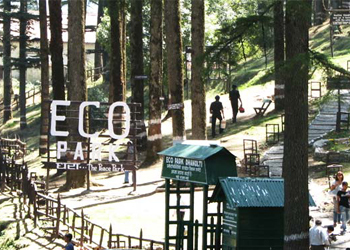 Places to visit in Mussoorie company garden, Kempty fall, Laal Tibba, George Everest, Mall Road and many more. Our all drivers are well educated and they knowable the all the root. Dehradunmussoorietaxi.in is expert to delivering to best services with value of money. Dehradun Mussoorie Taxi provides you clean cars and knowledgeable drivers to make your journey an enjoyable one. 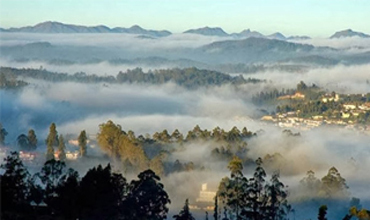 You can visit your favorite tourist places at leisure and ease by taking a Dehradun Mussoorie Taxi. The whole experience is unforgettable as you spend the best of the times with your family and friends. Whether, you are looking a Taxi from Mussoorie to Your place then we also provide you this service. Further inquiry you can visit our website www.dehradunmussoorietaxi.in or you can call us 9720678777, 9720563777. In case of any suggestions or question, also fill the form below or drop us an email and one of our administrations will reply to you within 24 hours. Dehradun to Mussoorie One Way distance is 35 Km. Dehradun to Mussoorie One Way Timing is 1 Hour. In addition to regular taxi booking service we also provide package tours to different destinations throughout North India. Some of the famous package tours are listed below. We will provide you accommodation, food etc. at very competitive rates. I booked a Tempo Traveller as we had a group of 12 travelling to Dhanaulti, Mussoorie and Dehradun. Must go to Dhanaulti... awesome view... And loved the rains inspire the tour we had 2 pregnant ladies who felt nausea and vomiting coz of height issues. Tempo driver was very much supportive and jolly natured. There were no issues with him during the travel and it was pretty reasonable. I would give 5 stars. Also, the travel agent was very much helpful. But still the trip was memorable. We had a great time with Dehradun Mussoorie Taxi service. We are four and hire a Swift dzire from Dehradun Airport to Mussoorie. Shakti Awasthi (Taxi Driver) is very helpful and knowledgeable. 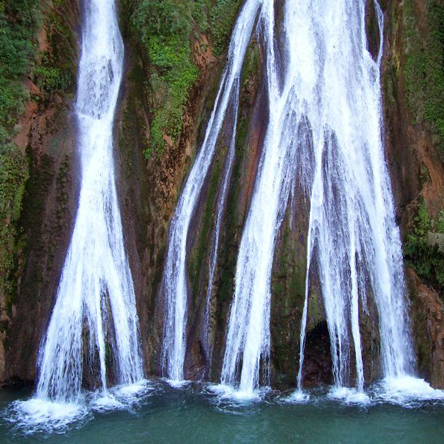 First we visit on the way Dehradun Mussoorie local sight seen and then we go musoorie and visit all Mussoorie local sight seen. Next we go to Dhnoulti and visit all local sight seen. We fully enjoy our trip and very thankful to Dehradun Mussoorie Taxi. Hii my name is Pavan Desai. I am from Hyderabad. 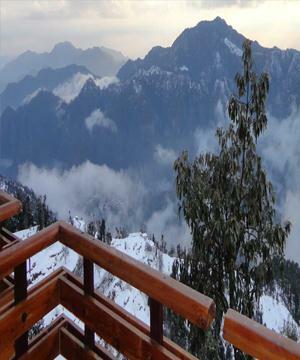 Last Sunday we visit to Mussoorie with Dehradun Mussoorie Taxi. Owner and driver such a good person. We booked our Taxi just half an hour before flight take off. We not sure for Taxi confirmation. But Taxi sharp 12:30 there and he picked up and then we start our tour from jollygrant Airport. Thanks guys such an amazing trip and punctual service. 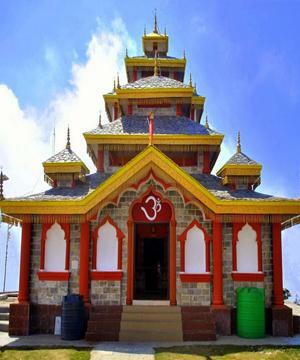 Dehradun Mussoorie Taxi is the most insensitive Taxi service. I had booked a Cab last morning for today, and 15 min prior to planned time when I called the driver he said that he has cancelled the pickup. When I called Dehradun Mussoorie Taxi they said that they will check. Finally they sent me a sms that my booking has been cancelled at my request. We used Dehradun Mussoorie Taxi for outstation family trip and found it good and would like to use again. Easy booking process, see-through terms, online payment, and good Cab driver. Overall good experience. Excellent Taxi service - we were totally satisfied with the service in general. Easy to arrange online and even made some changes without difficulty. The car was well kept, clean and of good standard. Prices were very reasonable too. The driver was very friendly, helpful and punctual. When we come to Dehradun again, we will surely use the service again! 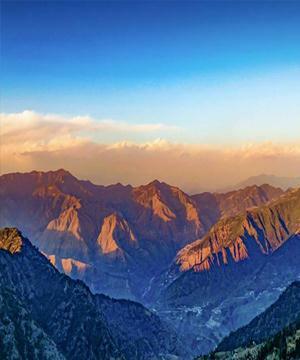 Took three trips with Dehradun Mussoorie Taxi. Excellent service. Cab and driver we re good. Special thanks to Mr. Ankur Chauhan for being very helpful throughout the trip. Cab was on time. Driver was friendly. The call center team did a good job. 5 star rating. My First experience was just fantastic. Booked a Taxi for my parents for Dehradun to Mussoorie today. Exceptional service. Timely updates. Reasonable prices. Extremely polite driver (Mr. Boby) with super clean car. Reported well ahead of time. Keep up the good work. I will surely recommend your services to all my contacts. You guys are just fantastic. 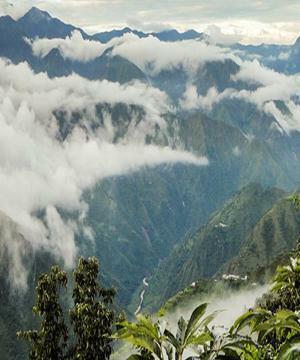 A delightful journey to Mussoorie from Dehradun Airport and way back. Cab was absolutely on time. Driver was really cordial and knows all roads and rules of the Temple also. We did not face a single issue. Shall travel again and strongly recommend to all. Loved the journey.